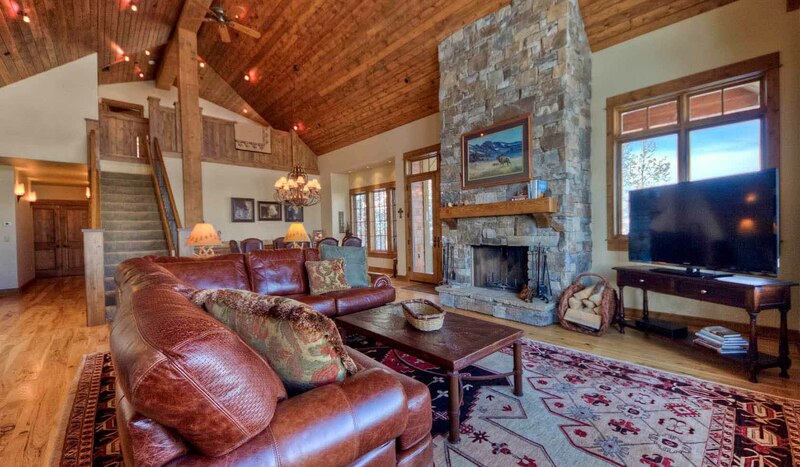 4 Bedrooms, 4.5 Bathrooms, Occupancy 13, Ski In and Ski Out Access Views that will leave you speechless and a home that you won`t want to leave! This luxury ski retreat is the perfect starting point for your vacation adventure. This recently constructed ski-in/ski-out Cowboy Heaven Luxury Suite is in the Alpine Meadows area within walking distance to Moonlight Lodge. This 3500 sq. ft. home is a four-plex with elevator, heated sidewalks, heated attached garage and is located on a groomed ski access run.